China Tech: Invention, Innovation, Technology, Research and Development – Past, Present, Future – 5,000 Years of Progress. 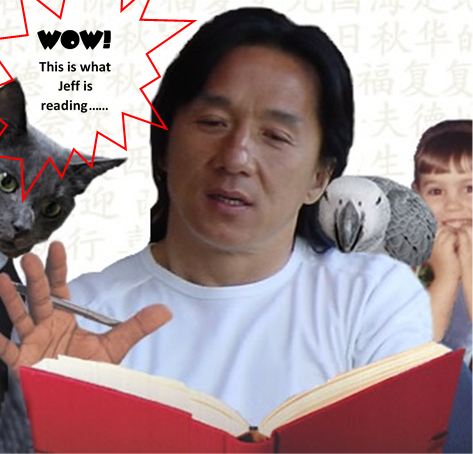 A China Rising Radio Sinoland Living Document. Note: before starting, I’d like to recognize Godfree Roberts, who sent me his similar China Tech file. We help each other a lot in our research, and this is a good example. A number of hyperlinks in the database below are from him. I combined his and mine and alphabetized everything for ease of searching. [dropcap] W[/dropcap]elcome to China Rising Radio Sinoland’s China Tech: Invention, Innovation, Technology, Research and Development – Past, Present, Future – 5,000 Years of Progress. A China Rising Radio Sinoland Living Document. It will be kept at the top of my column page and regularly updated with fresh hyperlinks. Many people around the world do not realize that China Tech has been on the march for 5,000 years. 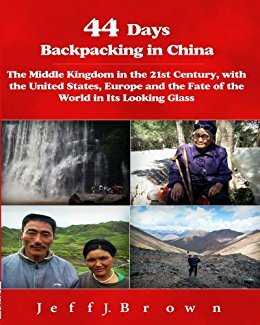 Many people still harbor images of China’s century of humiliation, 1839-1949, as a technological point of reference, when Western and then Japanese parasitic colonialists sucked this country’s people and their resources dry with illegal drugs, expropriation, exploitation and war. That was China’s nadir, 110 years out of five millennia of progress. Except for those 110 years, the reality is that China has been the world’s innovation leader for most of written history. Please listen to my 600 Years podcast below and study the bilingual table I created, based on Robert Temple’s work, cited just after that. You can even print out the table on nine sheets of A3 or A4 paper, if you’d like, suitable for framing. It’s no contest. The West got at least 60% of its Renaissance, Age of Discovery and Enlightenment innovations directly from previously innovated and invented Chinese technology. Non-Westerners have been brainwashed into thinking that China’s Mao Era, 1949-1978, was a black hole for R&D, innovation and invention. Nothing could be further from the truth. 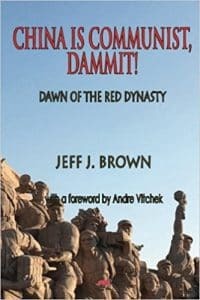 As explained in Book #3 of The China Trilogy (http://chinarising.puntopress.com/2017/05/19/the-china-trilogy/), China Is Communist Dammit – Dawn of the Red Dynasty (https://www.amazon.com/China-Communist-Dammit-Dawn-Dynasty/dp/6027354380/), the Mao Era was one of China’s greatest bursts of technological advancement and innovation. Sadly, in the West, it must be denied and censored, because nothing positive about communism and socialism can be acknowledged, due to capitalist zealotry and ideological fear. Communism-socialism must be e-v-i-l and unworkable – period – regardless of reality and the truth. 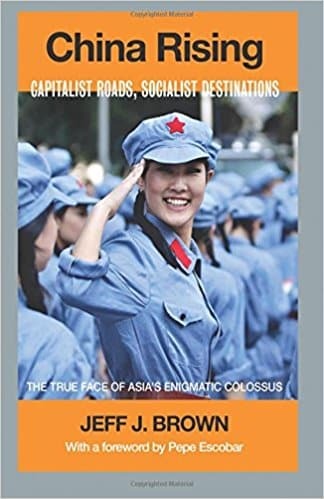 Besides Pavlovian brainwashing about communism-socialism, Western denial of China’s achievements is equally based on the crudest notions of racial superiority, going back millennia (http://chinarising.puntopress.com/2018/01/06/slavs-and-the-yellow-peril-are-niggers-brutes-and-beasts-in-the-eyes-of-western-empire-china-rising-radio-sinoland/). This racism is why the West will never accept the fact that the Chinese explored the Americas, Africa, Australia, Oceania and New Zealand, long before rapacious European pirates fanned out on the high seas in the late 15th century. Unlike Chinese explorers on missions of trade and diplomacy, these European psychopaths were anything but “noble explorers”. They were genocidal locust exterminating and stealing everything in their paths (see Book #3 of my trilogy for all the details). 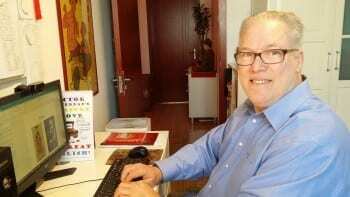 Baba Beijing realizes just how explosive and disruptive this historical truth is, even to the point of teaching the Western “exploration” myths in its school curriculum. The last thing China wants to do right now is rub the West’s collective nose in historical veracity. But one day, there will be a tipping point and both Western and Chinese history- and textbooks will be correctly rewritten. The Chinese haven’t invented anything in the last 600 years, right? 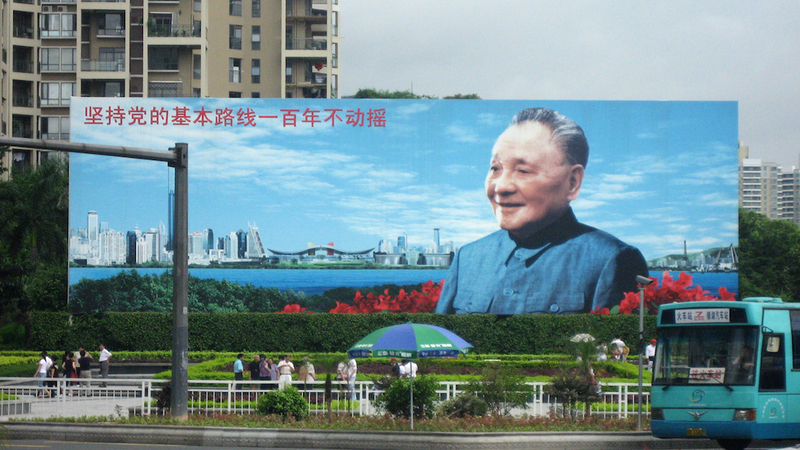 China Rising Radio Sinoland podcast by Jeff J. Brown (http://chinarising.puntopress.com/2017/12/28/the-chinese-havent-invented-anything-in-the-last-600-years-right-china-rising-radio-sinoland-podcast-by-jeff-j-brown/).